Description Look at this 2015 Maserati Ghibli S Q4. Its Automatic transmission and Twin Turbo Premium Unleaded V-6 3.0 L/182 engine will keep you going. 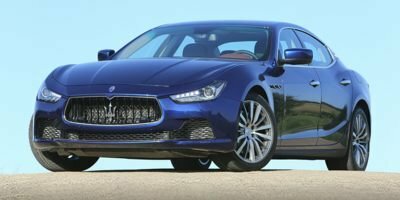 This Maserati Ghibli comes equipped with these options: Wheels: 19" Poseidone Machined Polished Alloy, Valet Function, Trunk Rear Cargo Access, Trip Computer, Transmission: ZF 8-Speed Automatic -inc: manual mode, Transmission w/Driver Selectable Mode, Tires: P245/45ZR19 Front & P275/40ZR19 Rear, Tire Specific Low Tire Pressure Warning, Systems Monitor, and Speed Sensitive Variable Intermittent Wipers w/Heated Jets.